All aboard the blockchain bandwagon – Goldman Sachs has filed a new patent application to use it on the foreign exchange (FX) market. The latest development follows on from late last year when Goldman Sachs made a patent application for a new virtual currency, dubbed “SETLcoin”, for “nearly instantaneous execution and settlement” of trades involving assets including stocks and bonds. The new patent application outlines a distributed ledger that can process financial transactions in the risky world of FX. Blockchain could theoretically provide “near-real-time” transactions to speed things up. In Goldman’s version of the blockchain, it allows for private transactions only visible on a need-to-know basis; adhere to Know Your Customers (KYC) and anti-money laundering (AML) regulations; and give regulators access to the database. According to the patent, “these systems suffer from significant disadvantages in terms of privacy”. Away from this patently interesting news, Goldman has been busy. Recently, it announced it was giving its most valuable software away for free to win more business from clients. Securities DataBase, or SecDB, is used by Goldman for measuring risk and analysing the prices of securities. It also launched a new digital bank, GS Bank, which accepts deposits from consumers and institutional clients, starting from just $1. 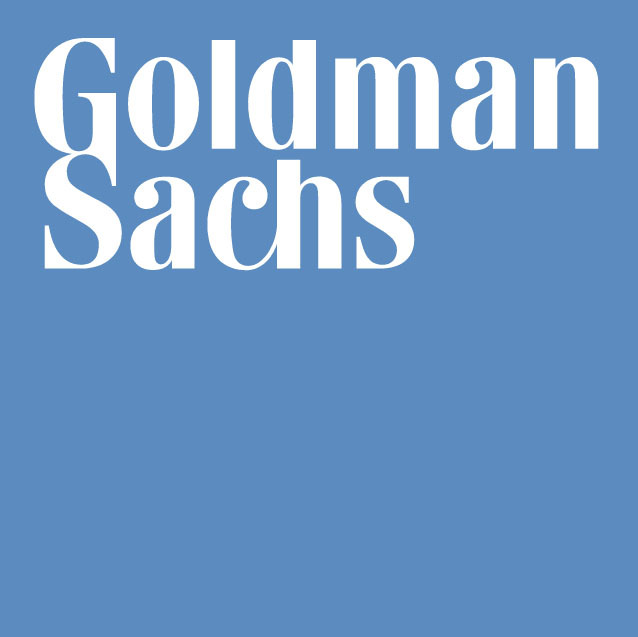 Goldman is understood to be working with Infosys and its EdgeVerve division on this project, with the vendor’s e-Finacle platform as the underlying tech for GS Bank. US company gets investment from Goldman Sachs. Bank denies wrongdoing - charges due to misappropriation of $2.7 billion from bonds. Goldman Sachs, Proparco and Finnfund come on board as JUMO’s new investors. Blockchain technology firm basks in Series B round.